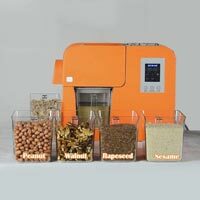 Multi functional home oil maker machine for peanuts, coconut, sesame, soybean, macadamia nuts, walnuts, sunflowers seeds, vegetable seeds, flax seeds and so on... 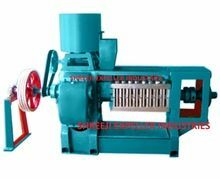 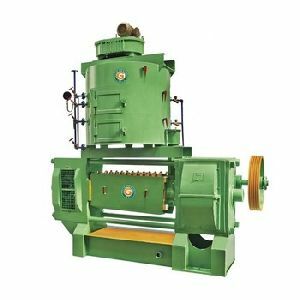 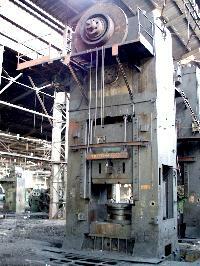 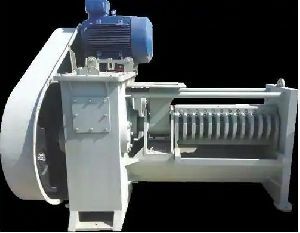 The Motor is industry motor that it can continue working for more than 5 hours. 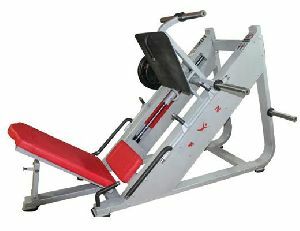 We suggest it works 5 hours and take a rest for about 1 hour. 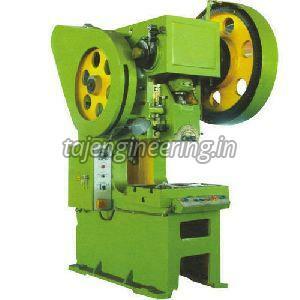 That will be good for machine. 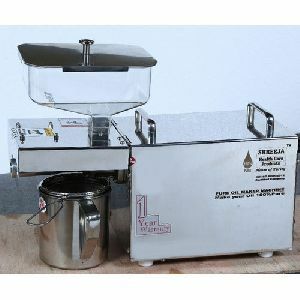 Oil extracting that is up to 45%, which depends on the oil seed. 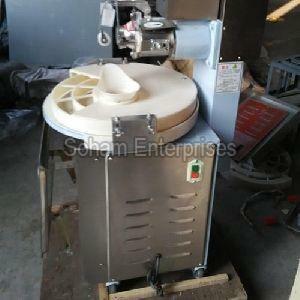 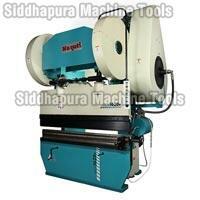 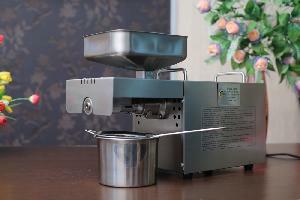 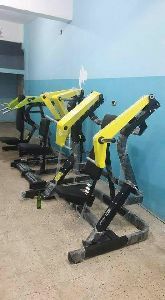 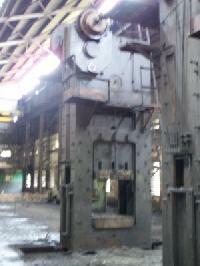 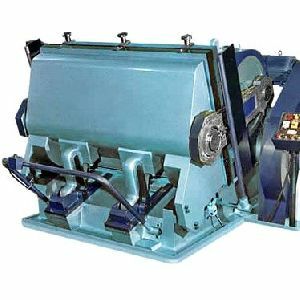 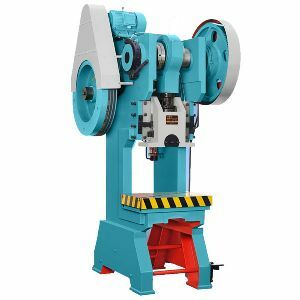 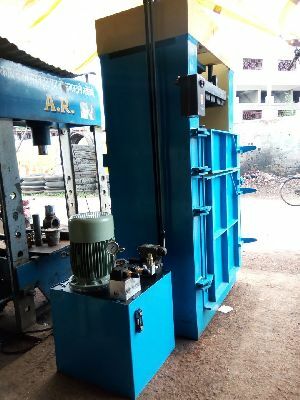 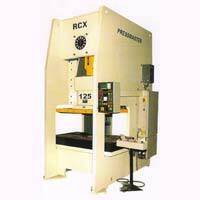 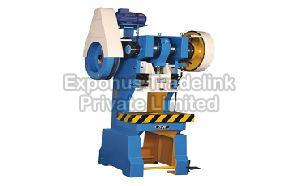 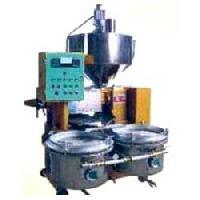 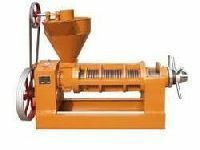 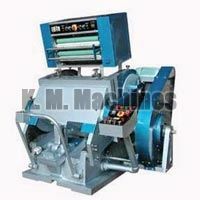 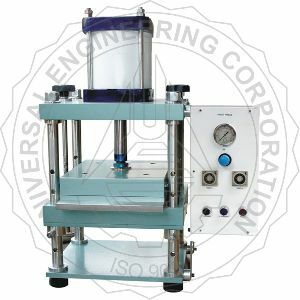 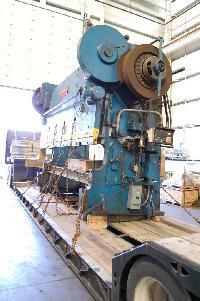 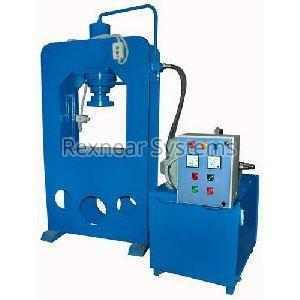 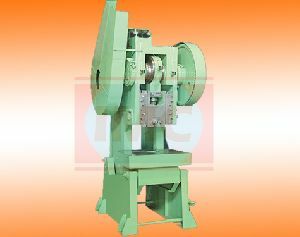 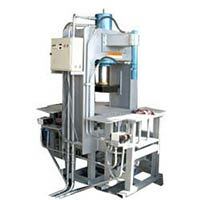 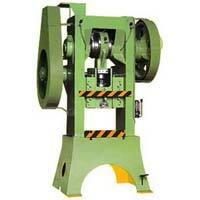 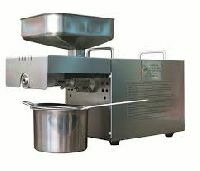 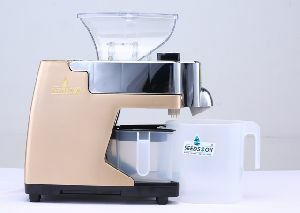 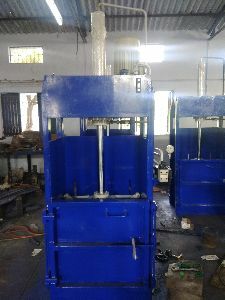 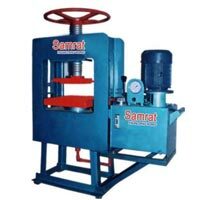 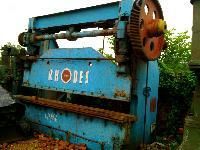 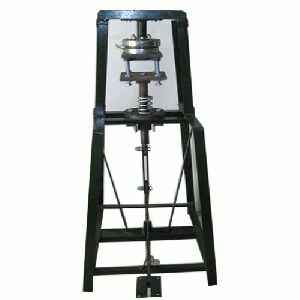 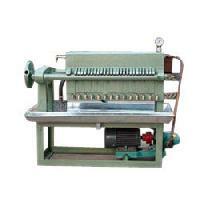 We are offering a wide range of Oil Press Machine in India.